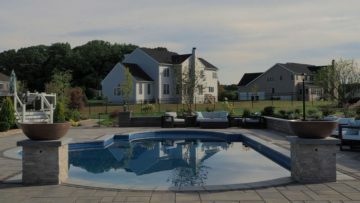 Picture Perfect Landscaping & Outdoor Living has provided professional outdoor living services to New Jersey since 2001. With attention to detail from concept to completion Picture Perfect will deliver the project only your imagination can venture. We pride ourselves on delivering the utmost attention to detail that your home can retain. Picture Perfect Landscaping & Outdoor Living will have a project foreman on site daily keeping your property neat and organized. Any questions or modifications can be addressed almost forthwith. 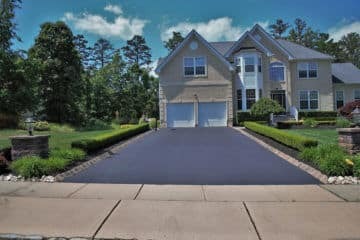 With over 500 projects in the area we undeniably have a reputation that you can trust. Sit down with our Director of Design George Cavanaugh and he will help make your next outdoor project a reality. 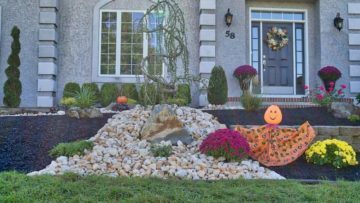 Picture Perfect Landscaping has been in the Landscape Design & Outdoor Construction business for over 25 years. Picture Perfect is a complete Design & Build company specializing in creating Superior Outdoor Living areas. 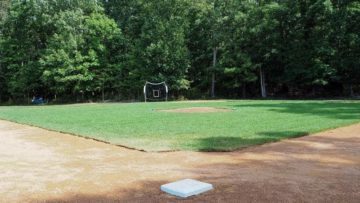 Every property owner searching for a New Jersey Land & Hard-scape has a basic idea of how their project should look when completed, PERFECT!! At Picture Perfect Landscaping it's our goal to make those visions into reality. 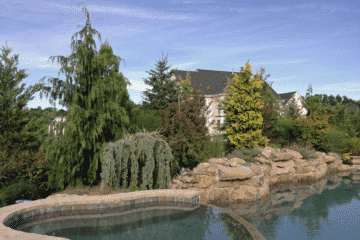 Picture Perfect Landscaping provides a wide variety of services including design and build. 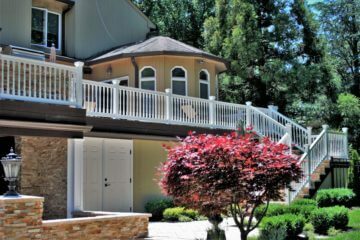 Remodeling of existing landscape environments and creating new outdoor living areas. 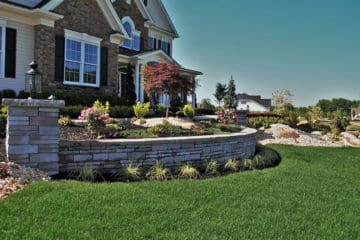 Picture Perfect Landscaping is the premier design and build firm in New Jersey. License #: 13VH00081700. All our landscapers are fully licensed, bonded and insured for their safety. Joel and his team were extremely professional and respectful. Immaculate in his clean up every day. The job was started when he said it would be, and finished as well. I have, and will continue to recommend him over and over, and he still continues to maintain our property. Thanks to you, my husband and I have finally our dream home. You took an overwhelming project and made it something to be excited about. 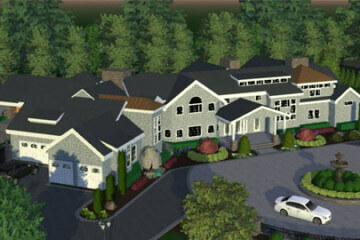 You handled all the township permits and were always on top of whatever needed to be done. That was such a load off of shoulders. Not many people would take on that responsibility and you did. I HIGHLY recommend the guys from Picture Perfect Landscaping! These guys are more than landscapers, they are artists. They are incredibly respectful and highly skilled guys who know how to get the job done right. Would hire them again in a heartbeat! Joel and his team not only made us aware of our options but went into great detail of their experiences, helping us chose materials and design. The professionalism that was consistent throughout the job was a true value add and above my expectations. I would feel very comfortable recommending Picture Perfect. I am thankful for my choice. True professionals in all aspects. Everything was completed on time, on budget and with a great quality. Awesome to deal with, extremely knowledgeable and friendly. In addition all of their referrals are also great specialists. "Picture Perfect" is not just a marketing slogan, our backyard and front yard in our opinion are PICTURE PERFECT now. Thank you guys! Picture Perfect is absolutely the BEST! 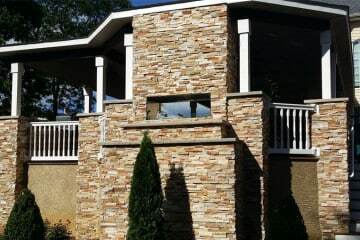 Not only is their customer service and expertise top of the line, they are a one stop shop for all of your landscaping, patio, grilling and furniture needs. You will be amazed as they recreate your backyard into the one you've been dreaming of! I highly recommend them! Thank you for your support towards the project at Elks Point in Freehold Borough. The "Court of Honor" & "World War II Honor Roll" Monument brings pride to our community as well as acknowledging the proud men and women from Freehold who served our country. Because of people like you, we will never forget our heroes. THANK YOU! !